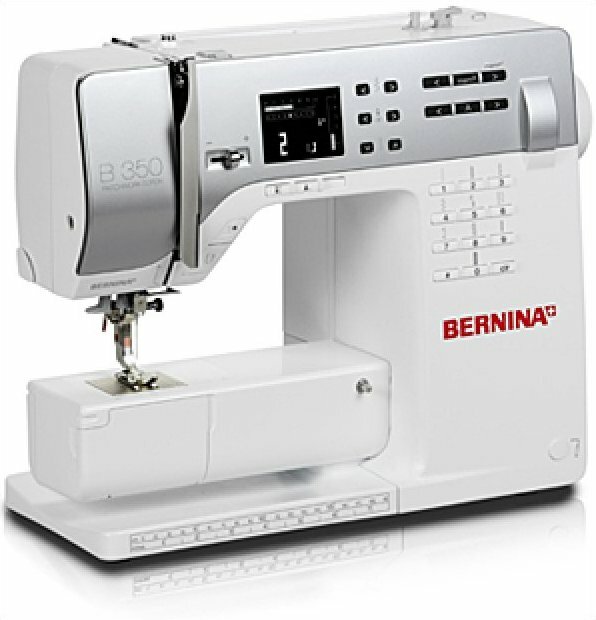 The BERNINA 3 Series….. Sew Much Fun! –Built to Last-Create with confidence for years to come! High contrast display; everything you need to know to sew!